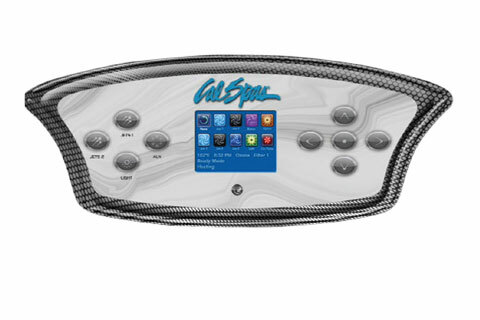 You are in full control with the U-Select and ATS Plus Seat. 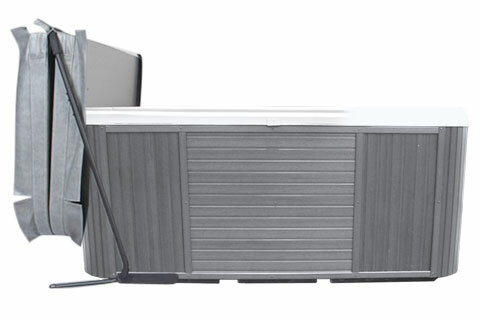 Platinum Plus spas are a 5-pump system that include top of the line features. 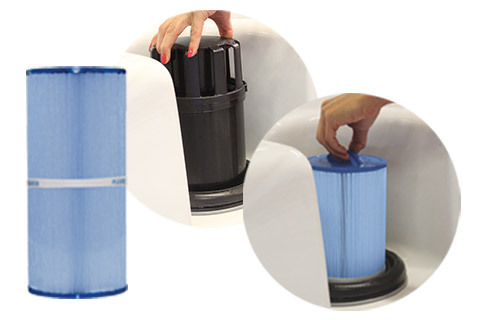 Relax with a peace of mind knowing your spa is being maintained by top-of-the-line Hybrid Sanitizing System to keep your spa water crystal clear. 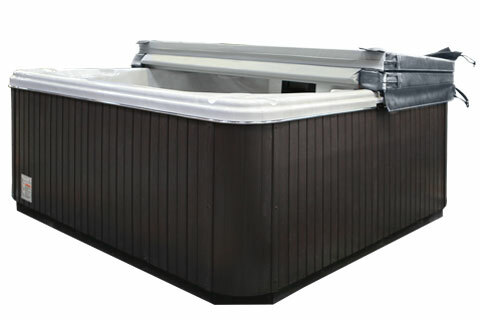 *All Platinum Plus Spas are custom built to order. 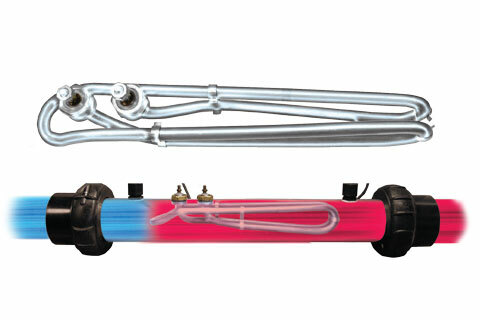 Customers will be able to choose the U-Select design and place it in the seat of their choice. Once the order has been received, the U-Select seats are built directly into each seat and are not interchangeable. 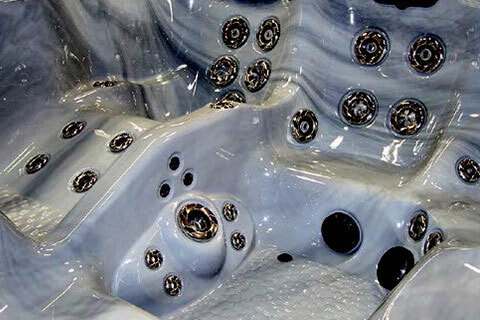 Cal Spas U-Select allows you to customize any new Platinum Plus spa by selecting from 10 unique U-Select hydrotherapy systems. 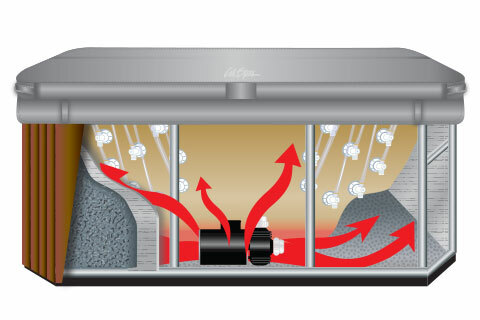 U-Select are positioned in various configurations to deliver a unique massage that pinpoints specific areas of your back. 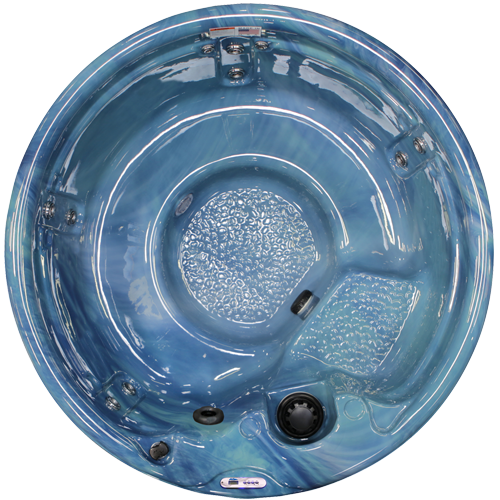 U-Select is designed for you by you for your hydrotherapy needs.